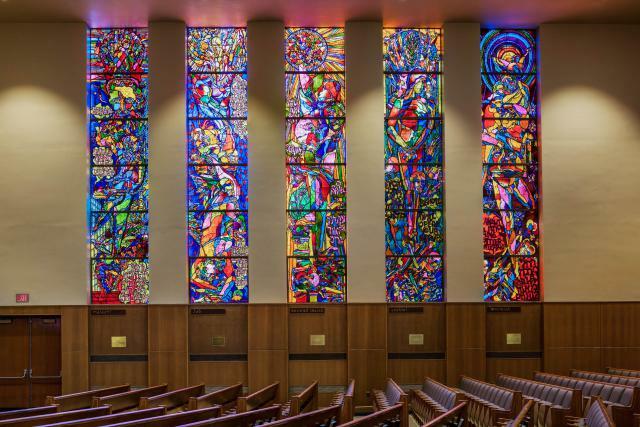 Reform Congregation Keneseth Israel has a remarkable history. 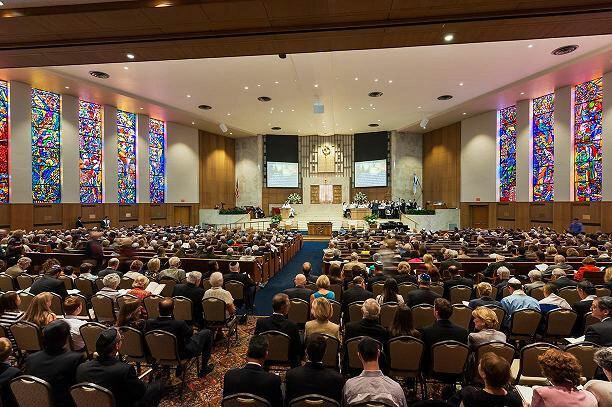 From its modest origins in 1847 as Philadelphia’s fourth synagogue, to becoming this area’s first Reform synagogue, to the dramatic decision to call the country’s leading rabbinic abolitionist to its pulpit in the middle of the Civil War, to the founding of an agricultural college, to its leading role n the history o Reform Judaism and Reform Jewish music and to its incredible history of rabbinic and intellectual leadership, KI truly has no peer. 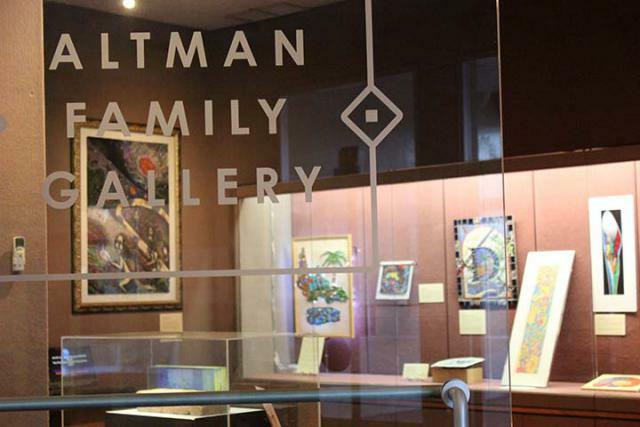 Some of America’s most illustrious Jewish families from the Annenbergs to the Guggenheims to the Rosenwalds have also called KI their spiritual home. Indeed, KI has much to be proud of and to preserve for the future. In the 1970s, KI organized a professional archives which now contains a 100,000 pages of original documenation. This website, Kipah.org, is a gateway to our Archives and past. We invite you to explore, discover and learn!